Guests at Now Resorts & Spas are always sharing their gorgeous pictures of their vacations with us on Facebook and Twitter. Today, we would like to share those pictures with our fans! Happy Fan Photo Friday! 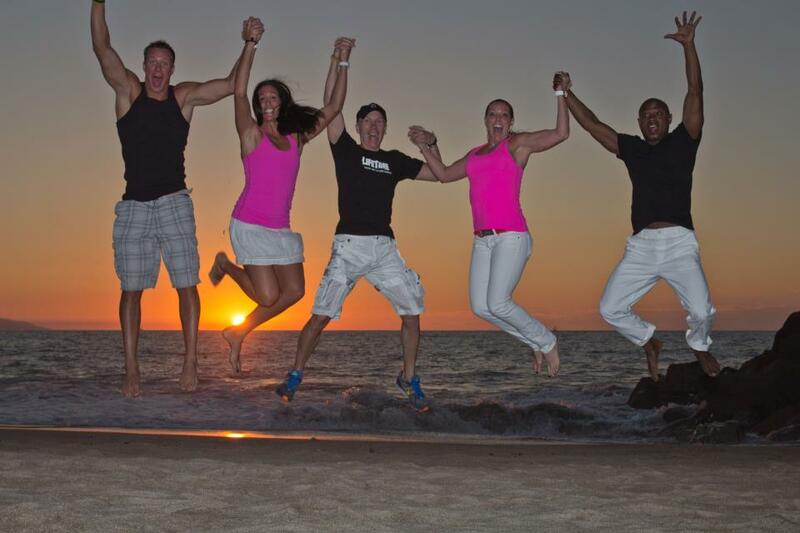 Now Amber–Guests having fun on the beach! This entry was posted in Now Amber, Now Jade Riviera Cancun, Now Larimar Punta Cana, Now Resorts & Spas, Now Sapphire Riviera Cancun and tagged fan photos, guest photos, Now Resorts & Spas. Bookmark the permalink. ← Now Sapphire Recieves AAA Four Diamond – Again! Really its fantastic resort for family.